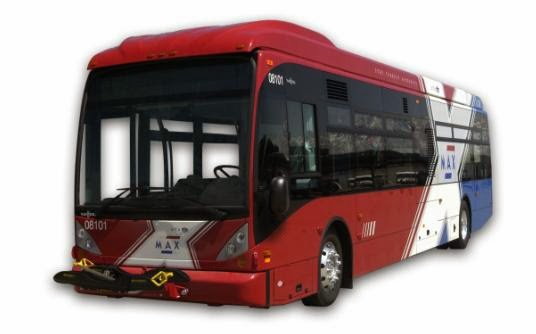 The Provo Council announces a public meeting to hear comment and research on the Bus and Rapid Transit (BRT) alignment plans for Provo to be held Tuesday January 28, 2014 from 6:00 p.m. to 9:00 p.m. in the Council Chambers. Presenters will include plans and feedback from Utah Transit Authority (UTA), Provo’s Transportation and Mobility Advisory Committee (TMAC), and the BRT Area 1 Stakeholder Working Group. The administration may also offer a brief presentation. Following the presentations there will be a panel discussion led by Council Member Gary Garrett. 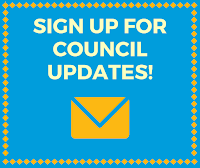 Members of the public are encouraged to offer feedback and comment on this issue by leaving a comment on this article or connecting directly with their Council representative (see here).